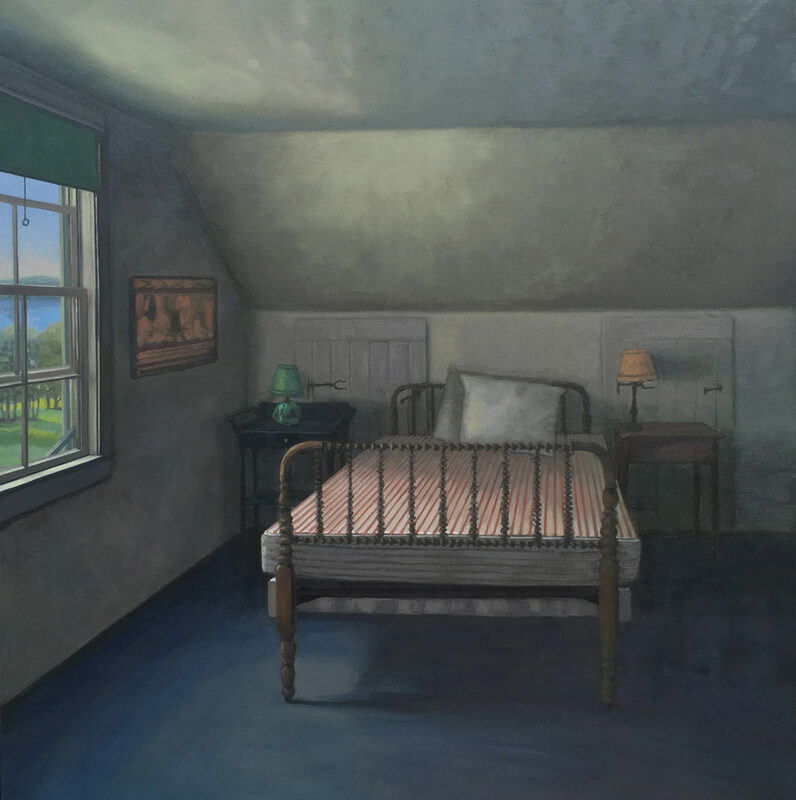 Alison Rector's poetic and quietly ordered interior paintings hint at vital disorder outside their windows and beneath their serene surfaces. 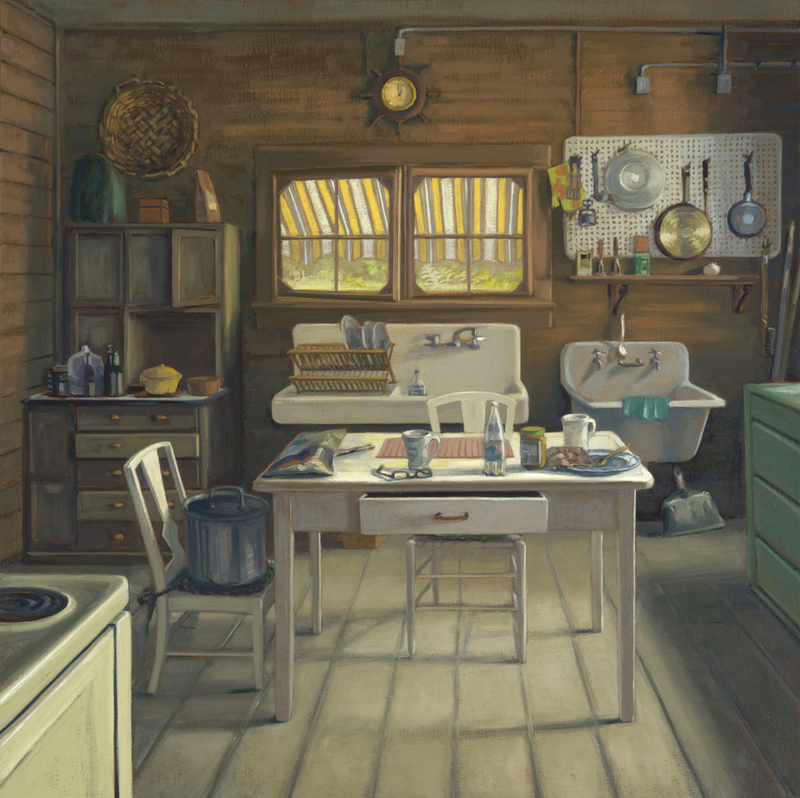 She is known for finding beauty in unexpected places. 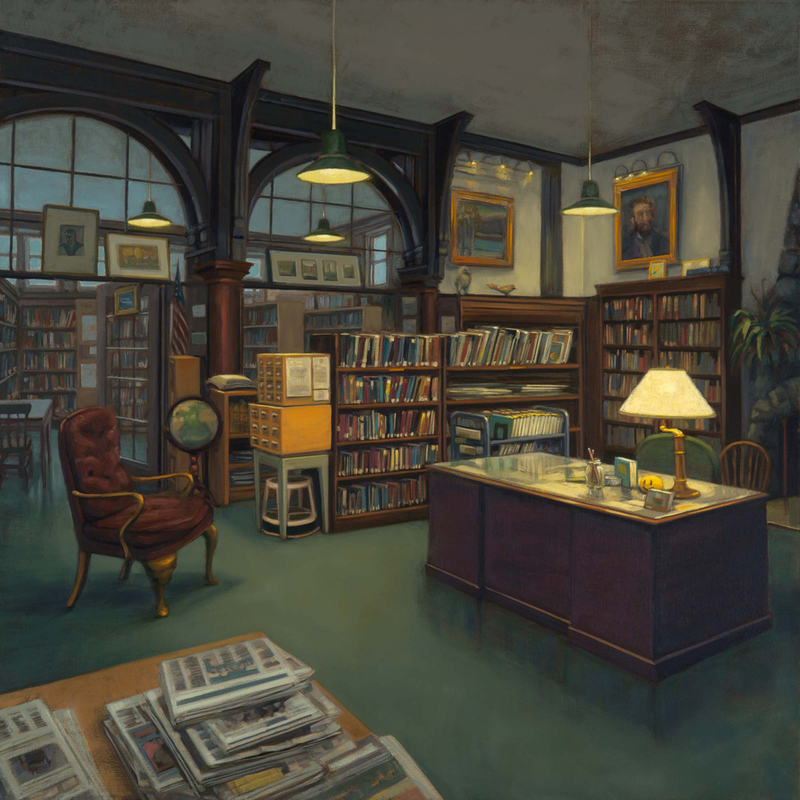 Her series of paintings of historic public library buildings, a body of work titled The Value of Thought, includes over 40 paintings, 18 of which were exhibited at the Ogunquit Museum of American Art in 2017. 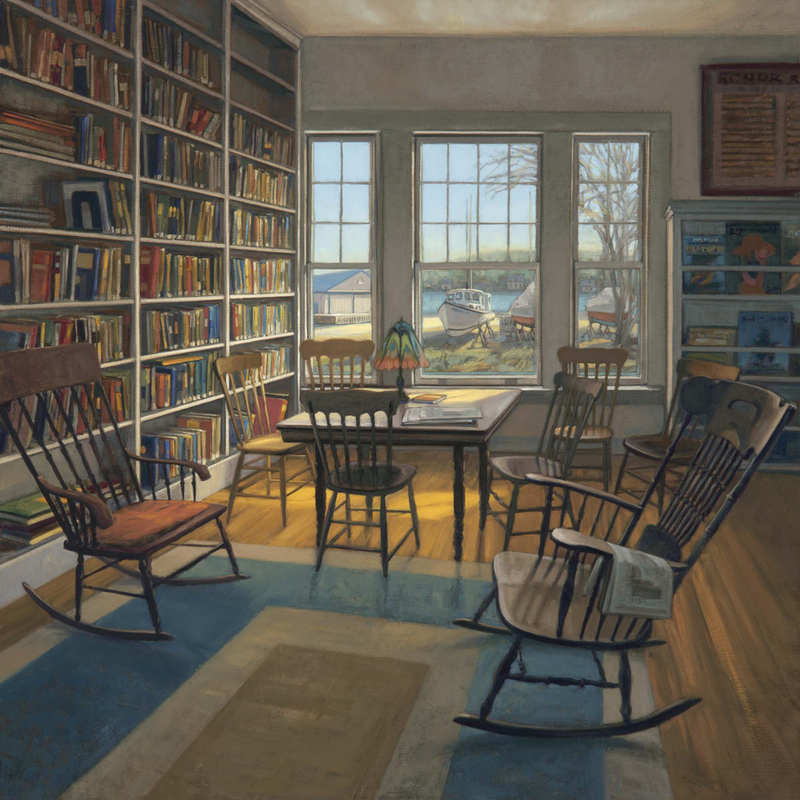 Her work is represented by Greenhut Galleries in Portland, Maine and Courthouse Gallery Fine Art in Ellsworth, Maine. She is a graduate of Brown University.